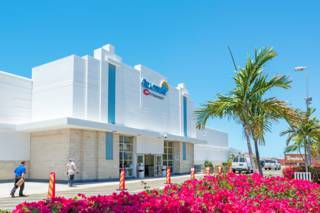 Graceway Plaza in central Providenciales. 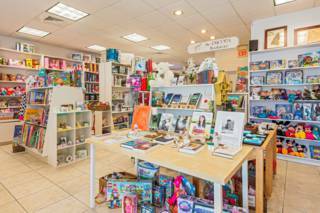 Graceway Plaza is found on Leeward Highway in central Providenciales. 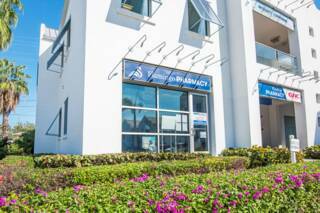 This complex is home to Graceway IGA, the largest supermarket in the Turks and Caicos, a café, small retail shops, and professional offices. 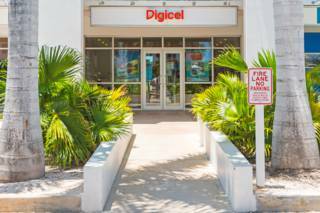 Several points of interest are also found nearby, including a gas station, Graceway Sports Centre, and the Turks and Caicos branch of the Royal Bank of Canada. This plaza is easy to find as it’s located on the main Leeward Highway, which is the only dual-carriageway on the island. 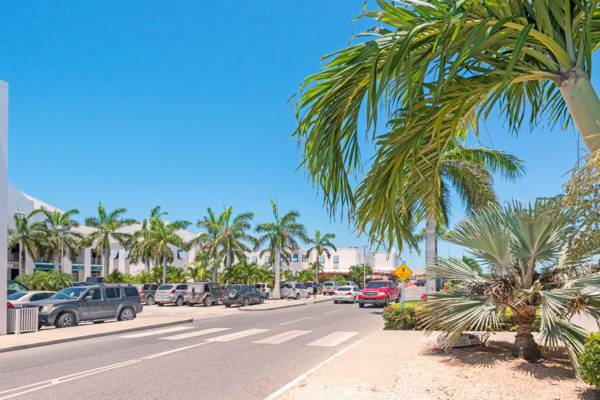 From the Grace Bay region, you’ll want to take Dolphin Avenue (also known as Allegro Road), which is found off the Seven Stars Roundabout, to Leeward Highway. Continue west for 2.3 miles (3.8km), and the complex will be on your left. 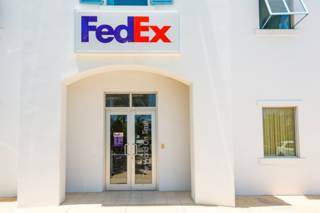 From the western locations of Chalk Sound, Silly Creek and Taylor Bay, take Chalk Sound Drive to South Dock Road, join onto Leeward Highway and travel east for 2.5 miles (4km) to Graceway Plaza, on your left. As is the common practice throughout the country, parking is free at Graceway Plaza. Generally there’s ample space, yet on busy days most spaces may be limited. Taxis can typically be found queuing outside the entrance to Graceway IGA. Last reviewed by an editor on 26 May 2017.